Iontaobhas Na Gaelscolaíochta » Cé muid? Who we are? | Cé muid? 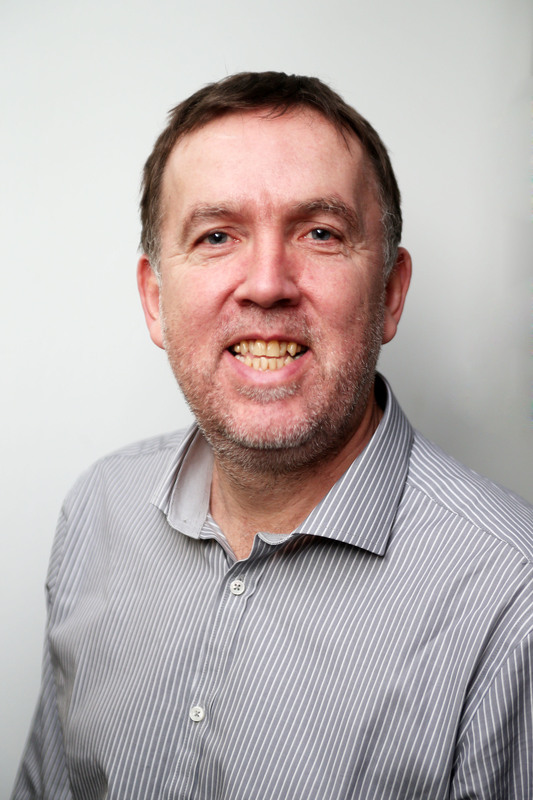 Pádraig Ó Ceallaigh: Treasurer: Pádraig originally worked as an accountant for twenty five years. He was awarded a degree and a post-grad certificate in accountancy from the University of Ulster, Jordanstown. He also attained a degree in Modern Irish from the University of Ulster, Belfast. 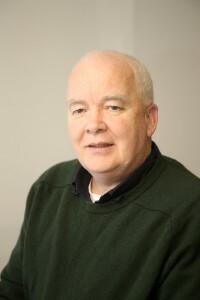 Since 2007 Pádraig has worked as Finance Officer in Cultúrlann MacAdam Ó Fiach. 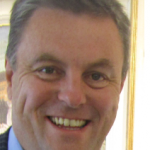 He sits on the board of Naíscoil and Gaelscoil Éanna as a treasurer. 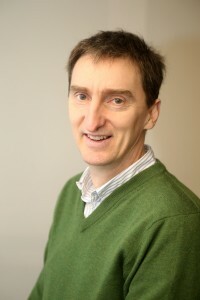 Pádraig is married and has three children. 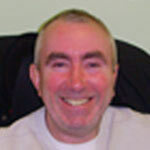 Gearóid Ó Muilleoir: Gearóid is a journalist and is the former editor for the Daily Mirror Northern Ireland edition. In addition to this he is a regular broadcaster on Irish language radio programmes such as Blás (BBC Northern Ireland) and Radió Fáilte. He has two teenage daughters; both girls attended Bunscoil Phobail Feirste. Gearóid was a governor of the school at this time. Queens University, Belfast, is where he achieved a joint honours degree in Celtic Studies and Politics. 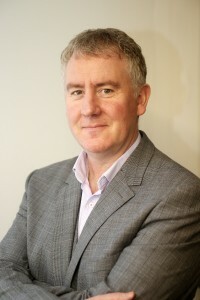 Gearóid also attained a MA in Journalism from University College Dublin, along with a Masters in Business Administration from the University of Ulster. He is currently undertaking a MA in Irish translation on a part time basis at Queens University. Lorcán Mac Gabhann: Lorcán was born in Kilmacud, Co. Dublin, where he attended an Irish language primary and secondary school. Lorcán has a degree in Accountancy from the Institute of Accounting Technicians of Ireland, a postgraduate diploma in “Conflict Resolution and Mediation Studies” from Trinity College, Dublin. In addition to this he is also undertaking a MA in Irish in the University of Ulster, Belfast. 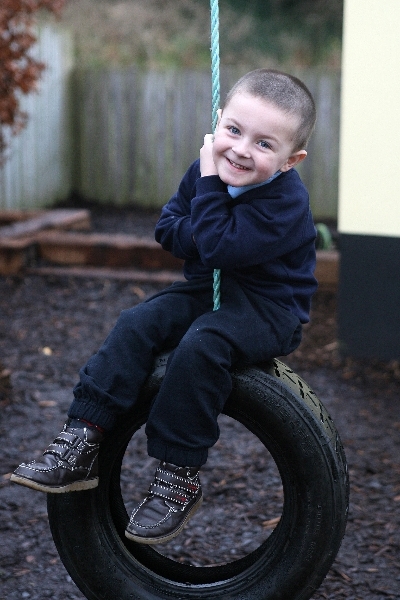 Lorcán plays a very active role in the Irish community in Dublin. He has worked professionally and voluntarily with a range of organisations such as: Ógras, Bord na Gaeilge, Foras na Gaeilge, Gaelscoileanna Teo, Comhairle Um Oideachas Gaeltachta agus Gaelscolaíochta and the Department of Community, Rural and Gaeltacht Affairs. In 1995 he established Gaelscoil and Naíscoil Thaobh na Coille, he is still acting chairperson there. He is also an active member of the GAA club in Kilmacud. Kathryn de Brún: From 2004 onwards Kathryn has worked as the school co-ordinator for the Irish Medium School, Naomh Proinsias in Lurgan. She is also a member of the senior management team in Naomh Proinsias. Kathryn attended St. Mary’s University College, Belfast, this is where she was awarded her teaching training qualifications in 2001. She also attained a D.A.S.E from St. Mary’s University and completed the highly sought after PQH (Professional Qualification for Headship) in 2008. For three years Kathryn worked as a teacher in the IME school, Bunscoil Bheann Mhadagáin. She now lives in Portadown with her husband and two young children. 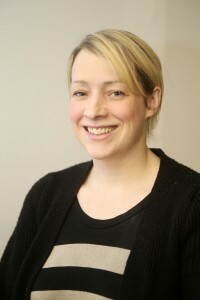 Jackie Fitzpatrick: Vice Chair: Jackie is the Head of the Irish Department at La Salle College, Andersonstown, Belfast. He had held this position for eighteen years. Jackie attained a honours degree in Celtic Studies and Italian from Queens University Belfast. He was also awarded a Masters in Education from the same university, as well as a MA in Irish Translation in 2008. He has two daughers, one who attends the Irish Medum school Bunscoil Bheann Mhadagáin and the other who attends the IME College, Coláiste Feirste. 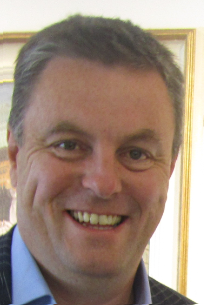 Pilib Ó Ruanaí, Chief Executive : Pilib has been the Chief Executive of Iontaobhas since 2001. He has a degree in Celtic Studies and English from Queen’s University Belfast and a Masters in Business Administration from the Open University. He is the founder and former chairperson of the first Irish-Medium school in South Belfast, Scoil an Droichid. Pilib is also a serving governor of Coláiste Feirste. Pilib Mistéil: Cathaoirleach – Tógadh Pilib i nGaeltacht Bhóthar Seoighe, áit ar fhreastail sé ar an chéad bhunscoil Ghaeilge sa tuaisceart, Bunscoil Phobail Feirste. I ndiaidh dó céim a bhaint amach i 1990 thosaigh sé ag teagasc agus ag tógáil a chlann féin trí mheán na Gaeilge i nGaeltacht Bhóthar Seoighe. Chomh maith leis an teagasc tá Pilib thar a bheith gníomhach i saol na Gaeilge i mBéal Feirste; tá sé mar bhall de scór eagraíochtaí Gaeilge sa tuaisceart. Tá sé ar ais i mbun oibre mar phríomhoide le BS an tSléibhe Dhuibh i mBaile Uí Mhurchú, iarthar Bhéal Feirste, i ndiaidh dó 2 bhliain a chaitheamh leis an roinn chigireachta sa Roinn Oideachais ó thuaidh. Pádraig Ó Ceallaigh : Is cuntasóir cáilithe é Pádraig, d’obair sé sa réimse seo ar feadh cúig bliana is fiche. Bronnadh céim agus teastas iar-chéime air i gcuntasóireacht ó Ollscoil Uladh, Baile Shiúrdáin. In éineacht leis seo tá BA aige sa Nua-Ghaeilge ó Ollscoil Uladh, Béal Feirste. Ó bhí 2007 ann, tá Pádraig ag gníomhú mar Oifigeach Airgeadais i gCultúrlann MacAdam Ó Fiach, ar Bhóthar na bhFál. Is cisteoir é ar bhord Naíscoil agus Gaelscoil Éanna. Is fear pósta é Pádraig le triúr páistí aige. Gearóid Ó Muilleoir: Is iriseoir Gearóid agus iar Eagarthóir d’eagran Thuaisceart Éireann ar an nuachtáin laethúil, The Daily Mirror. Chomh maith leis seo bíonn sé mar chraoltóir rialta ar ‘Blás’ (BBC Radió Uladh) agus ar Raidió Fáilte. 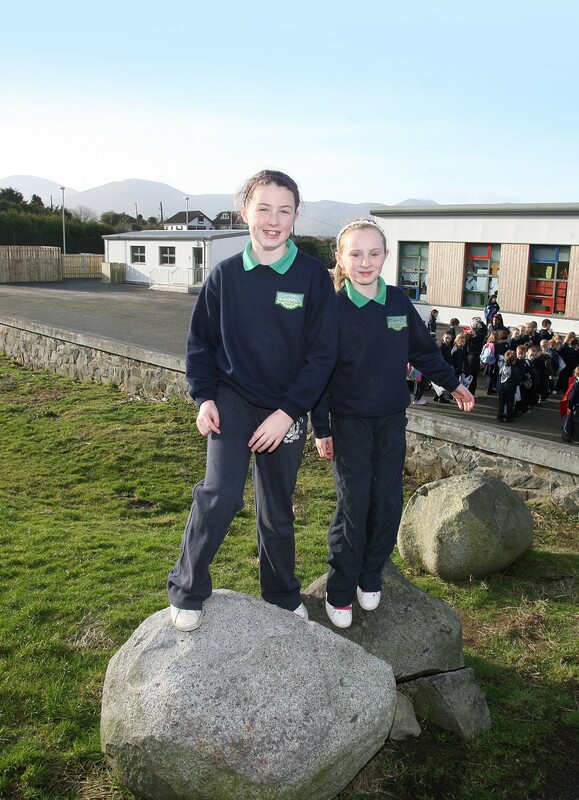 Tá beirt iníon aige atá mar dheagóirí anois, ach ba ghnáth leo freastal ar Bhunscoil Phobail Feirste. Bhí Gearóid mar ghobharnóir scoile ag an am. D’éirigh le Gearóid comhchéim onórach a fháil ó Ollscoil na Ríona sa Cheiltís agus Pholaitíocht. Tá MA aige fosta san Iriseoireacht ó Ollscoil na hÉireann, Bhaile Átha Cliath agus Máistreacht i Gnó agus Riaracháin ó Ollscoil Uladh. Anois tá sé ag dul do MA páirt aimseartha san Aistriúcháin ó Ollscoil na Ríona, Béal Feirste. Lorcán Mac Gabhann : Is as Cill Mochuda, Co. Átha Cliath do Lorcán. Oibríonn sé mar cheannasaí ar an eagraíocht náisiúnta Gaeilge, Glór na nGael. Fuair sé a chuid oideachais in earnáil na Gaelscolaíochta. I measc na cháilíochtaí atá aige, bhain sé céim amach sa Chuntasaíocht ón Institute of Accounting Technicians of Ireland, tá cúrsa iarchéime i “Conflict Resolution and Mediation Studies” aige ó Choláiste na Tríonóide, BÁC.Chomh maith leis sin tá sé ag dul do chúrsa Máistreachta sa NuaGhaeilge in Ollscoil Uladh, Béal Feirste faoi láthair. Tá Lorcán thar a bheith gníomhach i saol na Gaelige i mBáile Átha Cliath. D’obair agus oibríonn sé go dheonach agus go proifisiúnta leis an iliomad eagraíochtaí Gaeilge, ina measc: Ógras, an Bord Gaeilge, Foras na Gaeilge, Gaelscoileanna Teo, Comhairle Um Oideachas Gaeltachta agus Gaelscolaíochta, agus an Roinn Gnóthaí Tuaithe agus Pobail. Is ball gníomhach é Lorcán de C.L.G. Chill Mochuda na Crócaigh fosta. Kathryn de Brún: Oibríonn Kathryn mar chomhordaitheoir i mBunscoil Naomh Proinsias, ó bhí 2004 ann. Tá sí mar bhall den fhoireann bainistíochta scoile chomh maith. D’fhreastal Kathryn ar Choláiste na hOllscoile Naomh Muire i mBéal Feirste, áit ar bhronnadh an teastas múinteoireachta uirthi sa bhliain 2001. 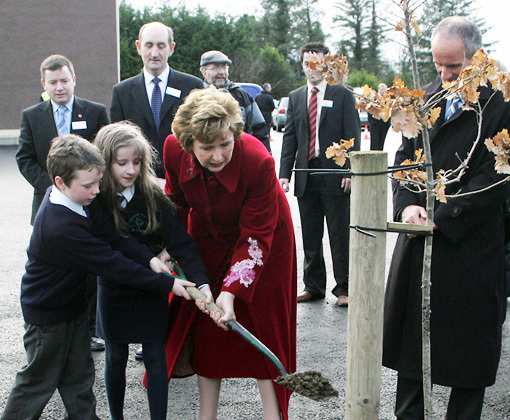 Ina theannta sin tá D.A.S.E bainte amach aici ó Choláiste na hOllscoile Naomh Mhuire agus rinne sí an PQH (teastas na bpríomhoidí) i 2008. Chaith sí seal trí bliana i mBunscoil Bheann Mhadagáin mar mhúinteoir ranga, le freagracht ar leith aici d’fhorbairt na healaíne agus nascanna naíscoile. Conaíonn sí i bPort an Dúnáin anois, lena fear céile agus a bheirt páistí óga. Jackie Fitzpatrick: Tá Jackie mar ceann roinne ar an Roinn Gaeilge i gColáiste de la Salle, seo scoil atá lonnaithe i mBaile Andarsáin, Béal Feirste. Tá seal ocht mbliana déag cáite aige ansin.Bhain sé céim honórach amach ó Ollscoil na Ríona Béal Feirste, i Léann Ceilteach agus Iodáilis. Bronnóidh Teastas Iarchéime Oideachais air fosta ón ollscoil céanna. I 2008 rinne sé Máistreacht san Aistriúchán in Ollscoil na Ríona. Tá beirt iníon aige, ceann amháin atá ag freastal ar Bhunscoil Bheann Mhadagáin agus an cheann eile ar Choláiste Feirste. Pilib Ó Ruanaí, Príomhfheidhmeannach : Ón bhliain 2001, tá Pilib ina Phríomhfheidhmeannach ar an Iontaobhas. 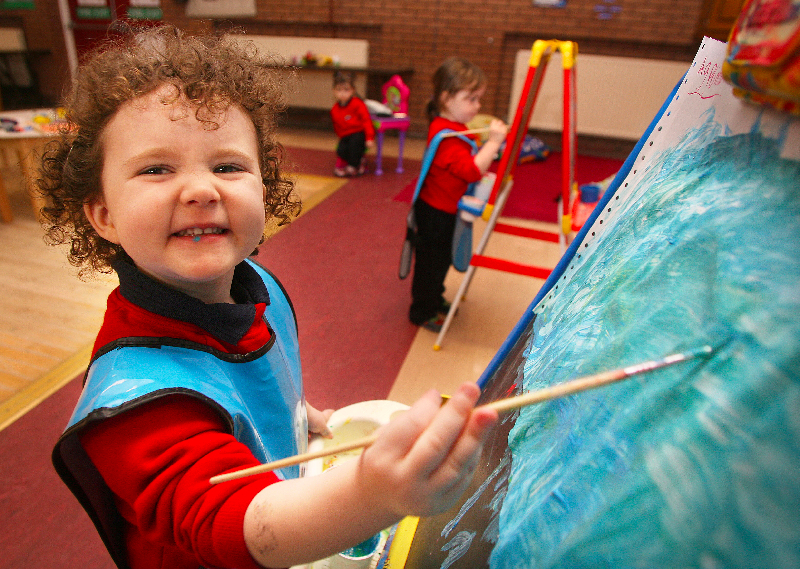 Tá céim sa Cheiltís agus sa Bhéarla aige ó Ollscoil na Banríona, Béal Feirste, chomh maith le Máistreacht i Riarachán Gnó ón Ollscoil Oscailte. Is duine de na bunaitheoirí agus iar-chathaoirleach é ar an chéad Ghaelscoil i nDeisceart Bhéal Feirste, Scoil an Droichid. Tá Pilib ina ghobharnóir ar Choláiste Feirste. Pat Keenan, Bainisteoir TACA : Aibhléiseoir cáilithe é Pat agus gníomhaí Gaeilge, ball de agus iarchathaoirleach ar An Droichead, an eagraíocht Ghaeilge i nDeisceart Bhéal Feirste.